Heavy Planet presents today's "New Band To Burn One To"...CROWN! CROWN, two men, two guitars, a voice and machine, born in the summer of 2011. An extraordinary duo, trio or man-machine, whose compositions clean, direct and catchy, used as raw material to further the noise limits. CROWN explores the depths of the slow tempos, guitars overly serious, heavy and oppressive. A universe in perpetual tension, abruptly cut off by gentle and melancholic melodies, an unusual moment of respite, by prolonged immersion in their obscure experiments. 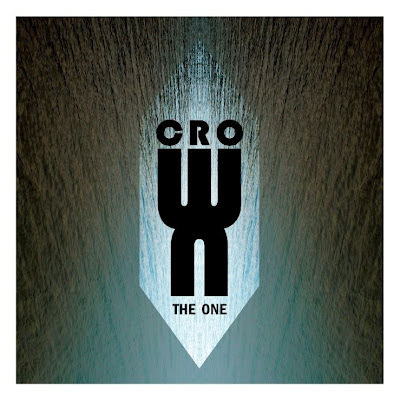 "This French duo known simply as CROWN play what I would call Industrial Doom. The music is dark and weighty but also takes on a sense of calm and tranquil. The guitar buzzes like a bulldozer murdering a forest full of trees and what is left behind is the devastation of once that was beautiful. The music is repetitious in nature and the horrific bellow of the vocals leave your ears scorched with a somewhat unusual satisfying pain. The songs are unique in structure and do not bore as some industrial bands tend to do. 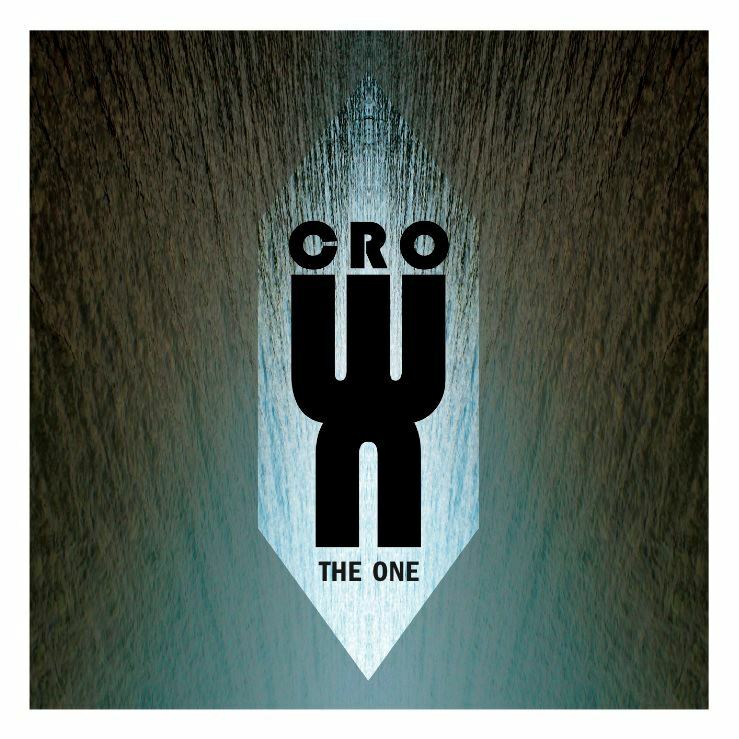 If you dig bands like Neurosis, Godflesh, and Sunn O)))) then you will enjoy CROWN!"